SEO. Without having knowledge about SEO, you will not get a good result from your site. Today a lot of people all over the world are are working online marketplace. They have to do a lot of works related to SEO. Without having a proper knowledge about SEO, you will not get enough works from the online marketplace. If you are blogger or website owner, you must know about SEO.SEO you can't do anything. Search Engine Optimization is known as SEO. SEO is a process of getting more free, organic traffic from different search engines such as Google, Yahoo, Bing and more. 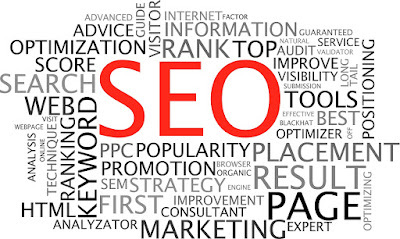 SEO is a process of getting high page rank of your site. SEO is a technique that helps search engines find and rank your site higher than the other sites in according to a search query. It is a strategy to increase the amount of traffic to a site by getting high ranking in Search Engines Result Pages(SERPs). On-Page SEO related to your blog content or article. When you want to write a content then on-page SEO start. You can maintain on-page SEO before publishing your content. There are severals options related to on-page SEO. This is really important get high page rank and more visitors. 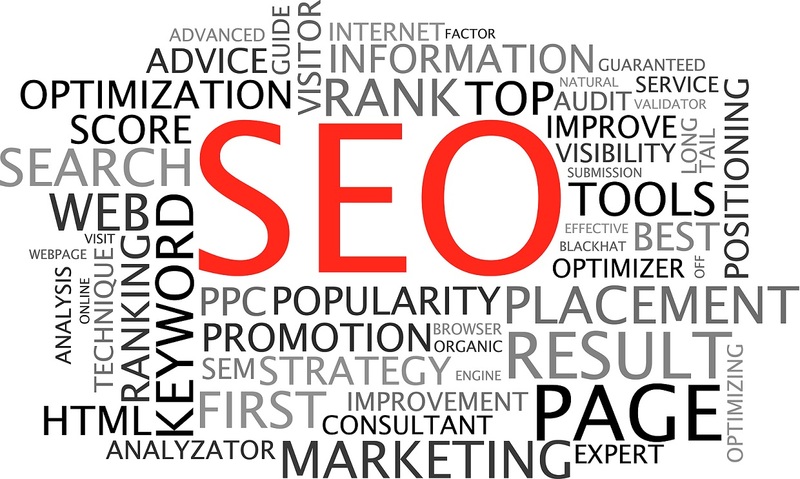 On-Page SEO is very important to search engines. Without maintaining this process, you will not get a good result. So you must maintain on-page SEO when you write a content or article. I give you a list about on-page related. If you can maintain on-page properly you must get a good result. When you publish your content or article maintaining on-page then you should do off-page SEO for more traffic and better rank in search engines. Off-page is for marketing your article or site. Off-page is also very important to search engines if you want to get more visitors and high page rank. There are a lot of technique, you can follow for off-page SEO. I give you a list for off-page. All these steps are really important for you for off-page SEO. If you can do all the tasks properly, you must get a lot of visitors and high page rank. White hat SEO is the real. There are a lot of terms and conditions of SEO, if you do your it by maintaining all the conditions then it called the white hat. Search Engines prefer this technique. It is a technique that does not follow all the terms and condition of search engines. If you do not maintain all the terms and conditions then search engines will ban your site. So you should not follow the wrong way. All these tips about SEO are really important, just follow all the terms step by step the you will be a smart SEO expert of your site. If you prefer my article please comment me below. Exactly, SEO is the best way to accomplish traffic to a website in a search engine organic results page. You all have explained it very well here. Be part of Sukere Infotech – NO.1 search engine optimization training Company in Chennai. Study search engine optimization education in Chennai with professionals. We’re best seo Training Company in Chennai.